Reviews of the Sony FE 85mm f/1.8 from around the web. Sony introduces the FE 85mm f/1.8 lens, a lower cost option for the full frame FE series. This new lens is suitable for the A7 series of full frame mirrorless cameras, and of course can also be employed on the APS-C models, where it gives a “35mm format” equivalent of 127.5mm. There are some stunning 85mm lenses on the market, so let's see how this new Sony lens performs, reviewed here using the Sony Alpha A7R II. 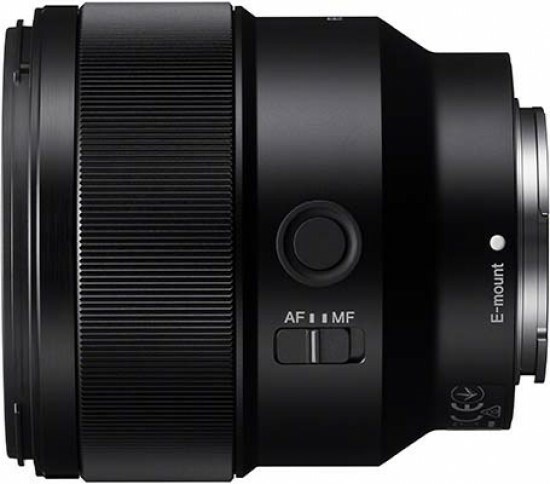 Sony has just announced and released (March 30th 2017 release date) the new 85 1.8 FE lens. I have had one for the last two weeks and it’s small, it’s light and it’s DAMN AMAZING. While not up to the level of the G Master for color and deliciousness, it is not very far off. It is also close to the Zeiss 85 Batis in real world use (I do not do scientific wall shots or pixel peeper tests as those, IMO, have nothing to do with real world use). If you were to ask me about what my favorite lenses are for the Sony full frame E mount camera system, the Sony 85mm f1.8 FE would surely be up there in the top 5. It’s compact, sharp, can focus quickly (emphasis on can), touts moisture and dust resistance, and overall delivers some of the most pleasing images I’ve gotten in a while.